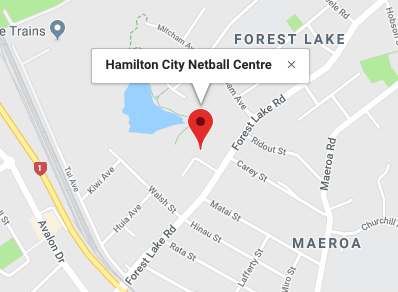 "All Representative Coaching Positions are now Full"
Hamilton City Netball Centre is seeking representative Managers for the 2019 Representative Season. We are looking for Team Managers for the 2019 Representative Season. These roles require enthusiastic and highly orgainsed people with previous and proven experience in motivating individuals and teams to achieve success in our programme. The successful candidates will have Manager experience that will give our athletes the opportunity to have the best technical skills and physical aptness to compete at Championships and National Tournaments. The ideal candidates will have a philosophy around developing fundamentally strong players. We want managers who have the ability to engage with the athletes, build report and trust. The successful applicants are required to attend all tournaments, however not all trainings need to be attended. This will be discussed and agreed upon with your Team Coach. These positions are volunteered based, however there may be some remuneration for accommodation and travel. If you would enjoy developing an awesome bunch of athletes then we look forward to receiving your application.